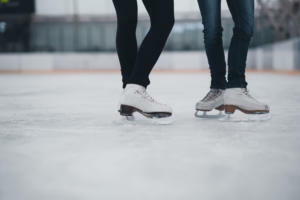 ​Calling all novice level skaters! 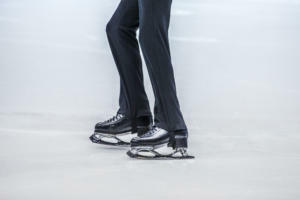 Expression of interest for the 2019 Oceania International Novice Figure Skating Competition are now open. With the Australian Figure Skating Championships in Melbourne later this year, Ice Skating Victoria is seeking submissions for logo designs for the championships. This week OBGA hosted the ISA Development Camp with Canadian Olympians Meagan Duhamel and Eric Radford here as facilitators.